Cardiff and the South West Premier Corporate Party Band Brother Ray are experienced and recommended across the UK and Beyond. 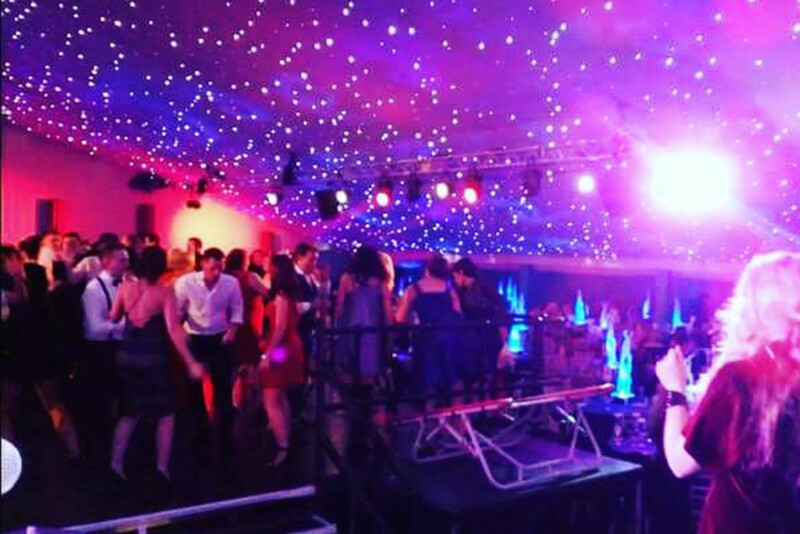 They have performed at hundreds of events and are experienced in getting your party started and dancefloor filled! Brother Ray have performed at a huge variety of Corporate events in Cardiff, the South West and beyond. They are experienced in catering for all types of client age ranges and events. Providing the very best in Disco, Funk, Pop and Soul Classics from the 1970’s to the present day! 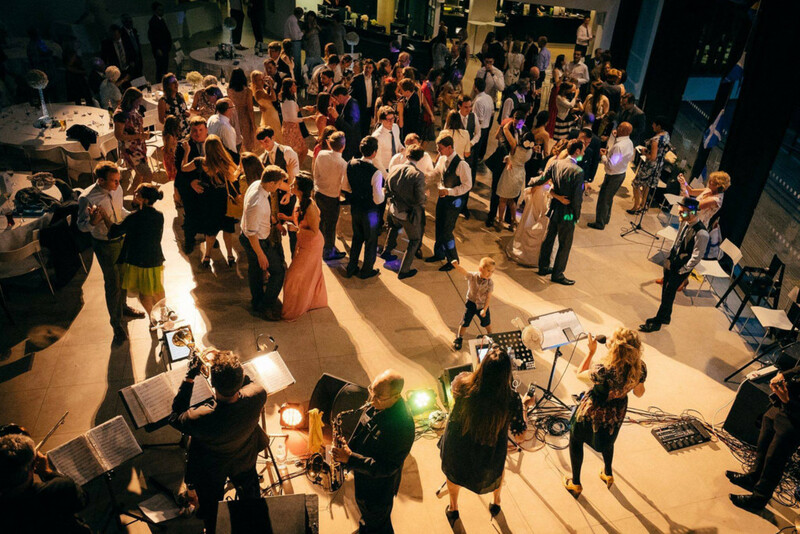 The band perform at corporate residencies, drinks receptions and floor filling after parties. Get in touch today for more information on which package suits your event! The band offer a personal and professional service so you can rest assured that you are dealing directly with the band at all times, and are not communicating via agencies with additional fees added to your booking. Additional Vocalists, Keyboard player and Percussionist available! Party starting tracks to get your clients on their feet! Brother Ray have performed as a band for over 10 years. They give you the flexibility to choose a package that suits you, your client and your event. No event is too big or small. The band provide lighting, background music and the WOW FACTOR! It’s a 5 out of 5 from us! What a group they are with music covering different genres and eras that will please everyone. The professionalism of the band is first class both in terms of on the day and the ease with which to deal with Julia right from the outset up to the day itself – nothing was too much trouble and very accommodating. A number of our guests said not only how good it was to have a band but how good the band actually were. If you don’t book them then you’re missing out! We booked Brother Ray for our wedding in December 2017 and we couldn’t have been happier! We just need another excuse for a party so we can hear them play again! On the strength of a recommendation from our wedding venue and listening to what we could get a hold of online, we were sold. We had an amazing Brother Ray acoustic duo play at our wedding ceremony and champagne reception. For the ceremony, we picked the songs a while in advance and they were absolutely brilliant on the day. At the evening reception the reinforcements arrived and we had the full band come and play for us, but not before Brother Ray played for our first dance. Julia had sent over a recording of our chosen song so we could practice to their tempo which was a really special touch. When the full band came on, they played our kind of music (check out their set lists) and gave the place so much energy – what a brilliant band! Get in touch now for your Corporate Event Quote!